When dealing with dangerous conditions caused by snow/ice on exterior surfaces (cross-walks, entrances, sidewalks, parking and loading areas), CMG has the knowledge and resources to handle all your snow/ice removal needs. We take great care in providing your property with the safest winter environment possible along with outstanding customer service and a quick response. 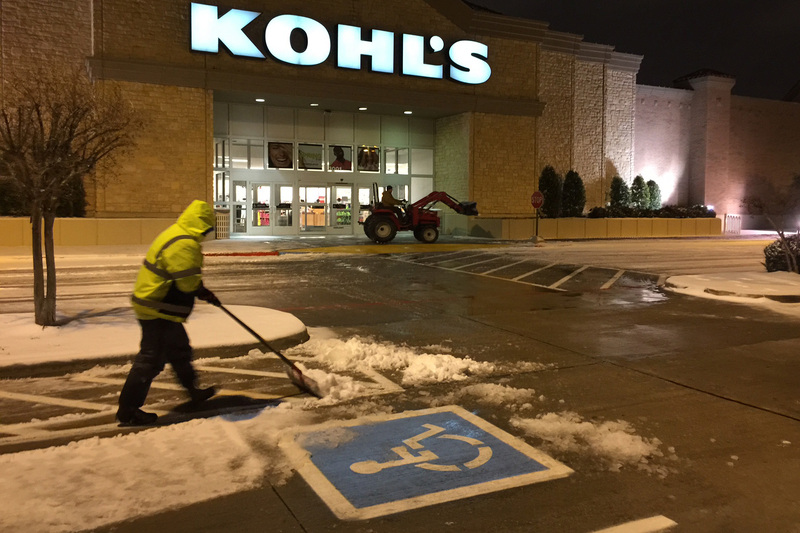 The liability of slip-and-fall accidents that comes from the dangerous conditions caused by snow/ice on exterior surfaces can be greatly reduced by having a winter plan in place. CMG will work with you every step of the way to ensure you have a plan that meets all of your needs. CMG offers complete winter services for Big Box stores, Corporate offices, Retail stores, Industrial properties, Shopping centers and Hospitals/Medical facilities. 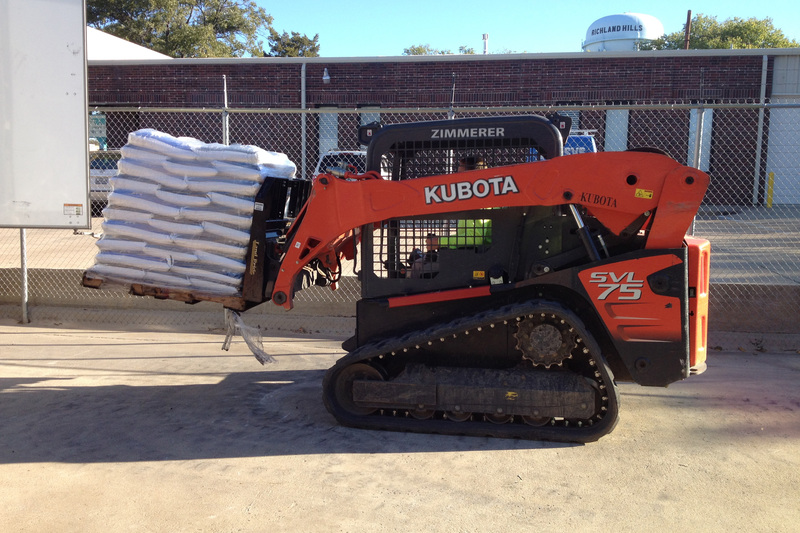 CMG provides de-icing applications for pre and post winter events. 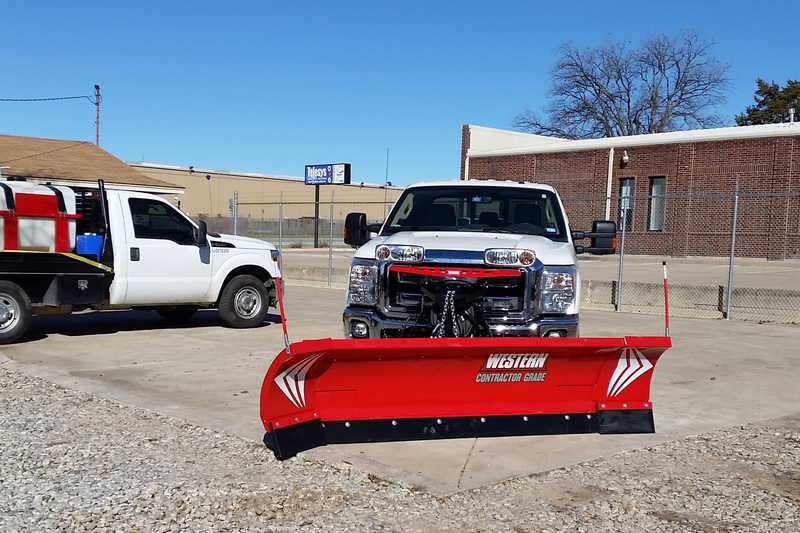 When you need snow plowing, sidewalk clearing and de-icing services, CMG is here to help you. CMG has installed many commercial landscapes in Texas. We can bid and work from your own landscape architect’s plans or design a custom plan for your property. You will feel confident that CMG’s expert craftsmanship, quality plant material and attention to detail will ensure the landscaping is installed properly and have the desired outcome that you are looking for.